In this weeks show we go to Scotland for a feature interview with Cameron McNeish. He’s a wilderness hiker, backpacker, author and broadcaster. With 16 books to his credit and appearances on many outdoor radio and television programs for the BBC, Cameron is one of the UK’s best known mountain walkers and commentators. In this edition of ‘Doing Stuff Outdoors’ Cameron talks about his life in the Scottish Highlands, his love of wild places, his work as an environmentalist, his many adventures in the Sierra Nevada Mountains of California and his joy of being able to walk in the footsteps of his role model, John Muir. Check out his website and podcast at The Wilderness World of Cameron McNeish. Also on the program Lorne Blagdon shares some more Trail Magic with us. This time he takes us to Springer Mountain in Georgia for the start of his through-hike on the Appalachian Trail. He’ll tell us how to survive encounters with poison ivy, heavy rain and big bears. Also outdoor news about the sale of two major ski areas in Maine, Sunday River and Sugarloaf USA. And we’ll tell you how you can be a part of the show. We want to hear your stories of adventure in the great outdoors. Tell us about that mountain you climbed, that beautiful trail you hiked, your last kayak trip or the crazy thing that happened to you when you went for a walk in the park. Just email us and tell us how to get in touch with you and we’ll give you a call. We want you to be on ‘Doing Stuff Outdoors’. 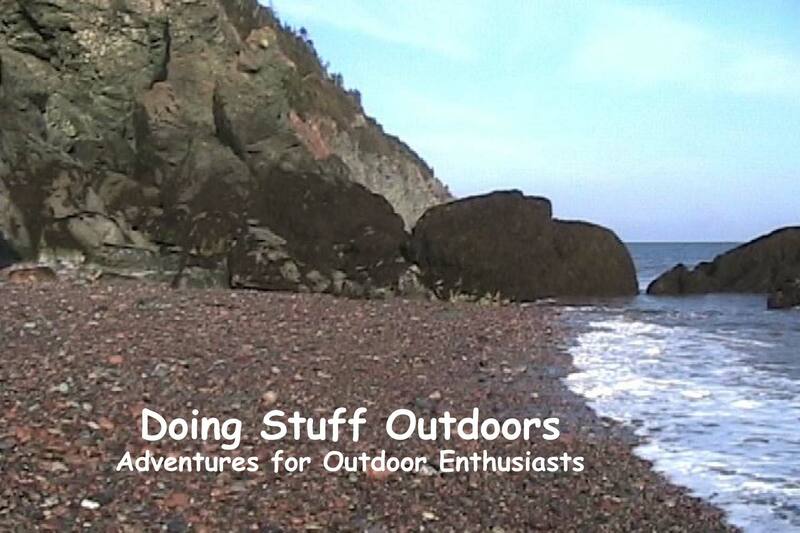 It’s your show about your outdoor adventures. And don’t forget to subscribe to the show on iTunes, Odeo, Podcast Alley or other podcast directories.